How I use this form: During play therapy, I record student’s productions, substitutions and omissions on the following form. If a student produces the phoneme correctly, I place an X in the appropriate position: Initial (I), Medial (M) or Final (F). If a substitution is made, I write the phoneme produced in the correct square. Circle what level you are tracking (syllables, words, sentences or conversation) at the top. Perfect to check progress as well as regression/carryover after summer and winter breaks. STOP BY MY FACEBOOK PAGE TO STAY CONNECTED. 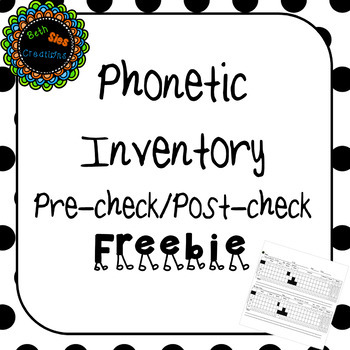 My speech mouth printable craft, game, and labeling activity. Sneezy the Snowman No Print Book Companion.